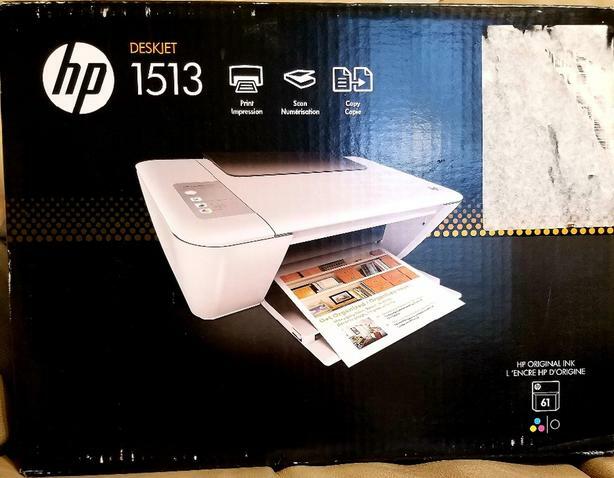 For sale is a NEW never used never opened HP Deskjet 1513 printer. This printer uses cheap and affordable easy to find ink cartridges. If interested it is by pickup only I do not drive and will not and do not ship.